Water plays a crucial role in your dog’s body. 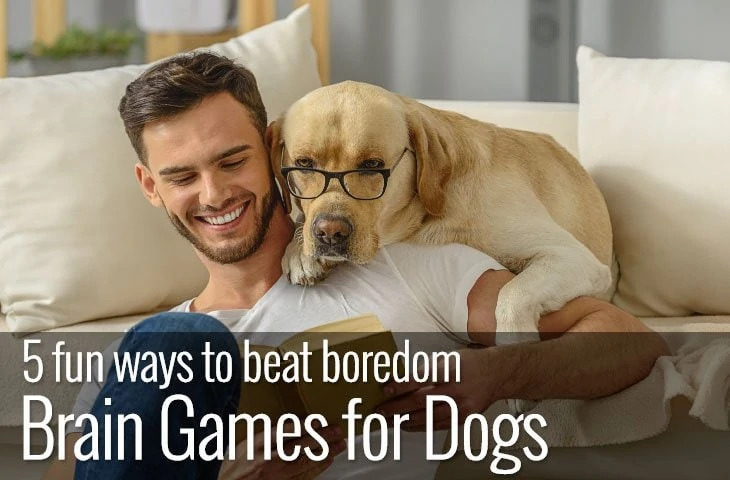 Not only does it help the body absorb essential nutrients, but it lubricates and cushions your dog’s joints a well as regulating body temperature. In fact, every living cell of your dog’s body requires water for it to function normally. Without enough water, your dog will dehydrate, and severe dehydration can lead to organ failure and even death. Water is lost naturally through urination, panting, evaporation, exercise and breathing. But dogs are usually good at hydrating themselves and restore this lost moisture by drinking and eating. There are times, however when a dog loses more fluid than they can replace, and it results in dehydration. But pedialyte for dogs is it safe? A healthy dog usually drinks enough to stay hydrated, but sometimes due to ill-health or extreme weather conditions or just lack of access to fresh water they don’t drink enough. As fluids are lost and not replaced the body tries to remedy this by using water already stored in the body’s cells, drawing essential moisture and electrolytes out of the body and causing dehydration. While common, dehydration is a serious condition and needs immediate attention to prevent permanent organ damage and even death. In fact, dehydration can be a symptom of an underlying medical condition. So even if you suspect your dog is losing more fluid than they are taking in, make a veterinary appointment as soon as possible. Dehydration upsets the balance of salts and sugars found naturally in the blood. If the water level in your dog’s body drops too low, the body will pull water from the cells instead. This results in a loss of electrolytes that are essential for normal bodily functions. Dehydration can be mild, moderate or severe, so it’s essential it’s caught early. Mild dehydration can sometimes be solved by merely offering your dog a drink. Moderate to severe dehydration however often need more than plain water to get your dog hydrated and their body back in balance. If you suspect your dog is suffering from dehydration there are a couple of ways you can check. The first is the skin pinch test; gently pinch your dog’s skin between thumb and forefinger. Dogs that are well hydrated have skin that springs back quickly into place. 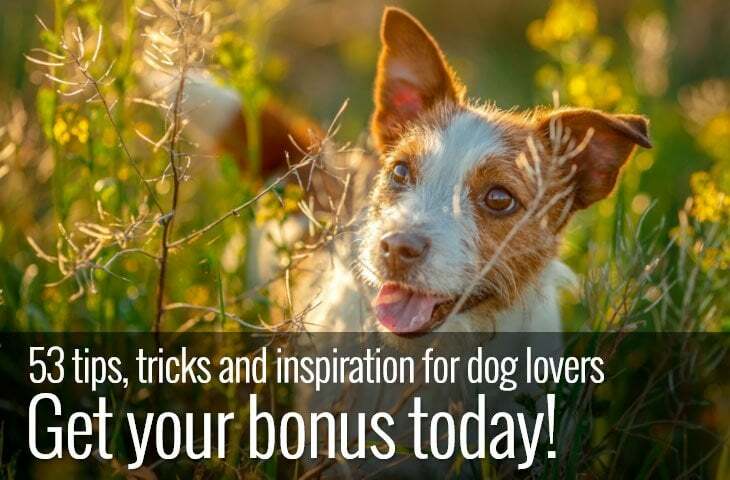 Whereas in dogs that are dehydrated the skin takes longer to fall-back. It’s useful to do this when you know your dog is hydrated so that you have a benchmark of what the skin looks like in its normal state. This is especially useful if you have a dog breed with loose skin like bulldogs for example. The second way you can check your dog for dehydration is to check your dog’s gums. Well-hydrated gums will feel moist whereas dehydrated gums will feel tacky and dry. You can further check by gently pressing a finger against your dog’s gum. In well-hydrated dogs, the gum will appear white for a second or so and then quickly turn pink again. In gums that lack moisture, it takes much longer for the gums to return to their standard colour – also known as capillary refill time. Don’t take dehydration lightly; it’s a severe condition that can escalate quickly and cause permanent damage. There’s a big difference between a thirsty dog and a dog suffering from dehydration. 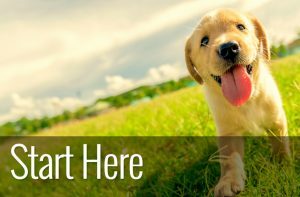 So, although it may seem like the obvious thing to do, giving your dog water is sometimes not sufficient to help a dog rehydrate. Plain water does not replace lost electrolytes so once your dog has gone past the stage of mild dehydration, they need something more than water to become hydrated. This is where special rehydration formulas come in. One of the most well-known is Pedialyte. But what is it and is it safe for dogs? Pedialyte is an over the counter treatment for dehydration. Although not designed for dogs, many people do use it to help rehydrate their dogs. Specially designed to replace the vital minerals and nutrients lost through dehydration it is a balance of sugar and electrolytes and is available as a premixed solution, a powder you mix with water and as freezer pops. While many dogs will readily drink Pedialyte, others need more persuasion. 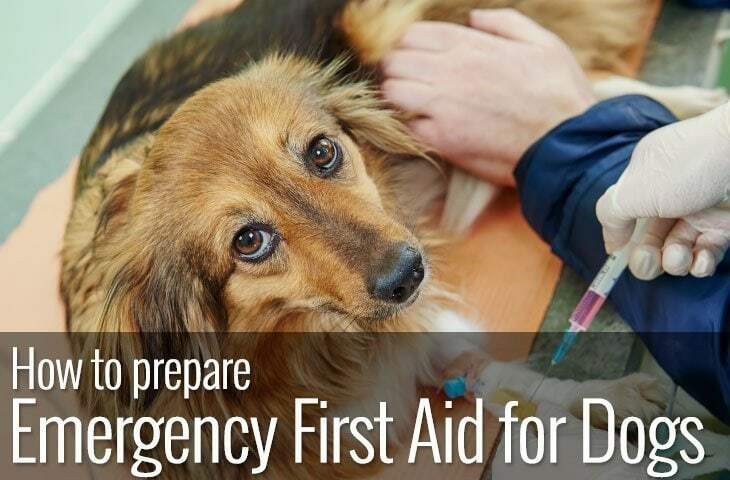 Using a needle-less syringe can be useful in getting the solution into your dog’s mouth by placing it between your dog’s teeth and gums and squeezing slowly. As a guideline, dosage should be around fifteen millilitres per pound of body weight per day. 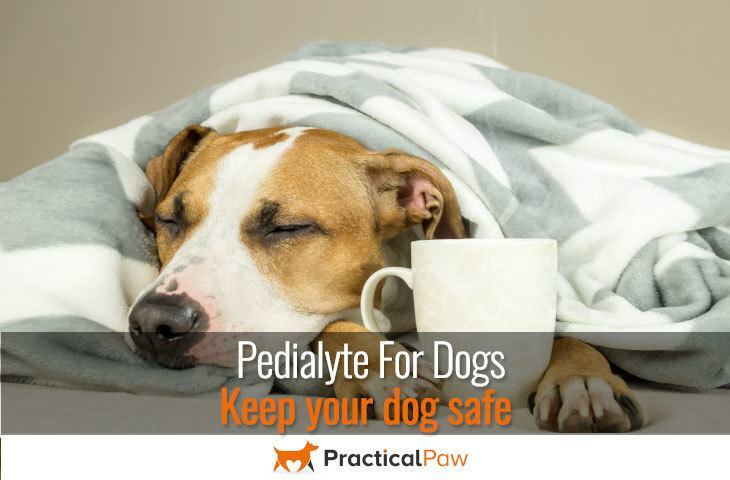 Spread the Pedialyte throughout the day to make it easier for both you and your dog. Although Pedialyte is safe for dogs, you should still take your dog for a check-up as further treatment may be needed. Also, if your dog is diabetic, please check with your vet first as Pedialyte contains glucose that may affect your dog. While it’s true that Pedialyte won’t harm your dog, use it with caution. If your dog has had a tummy bug that results in vomiting and diarrhoea, it’s a useful remedy to keep your dog’s fluid levels topped up. But for recurring dehydration, it’s essential you get your dog checked by your vet for any underlying medical issues that are contributing to the problem.